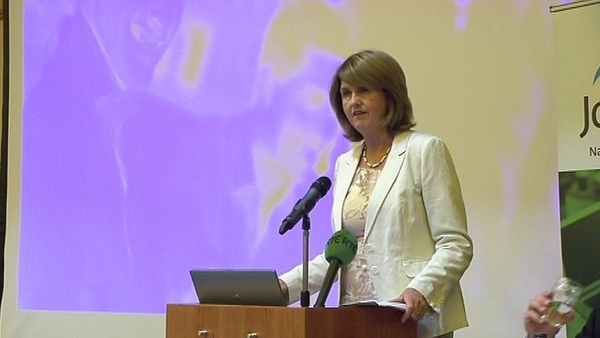 The organisers of a campaign against the Government's JobBridge scheme have called for it to be replaced by "real jobs" instead of internships. The Scambridge.ie group, led by Socialist Party MEP Paul Murphy, said it was shocking that 3% of employers had admitted using the JobBridge scheme to displace existing jobs. 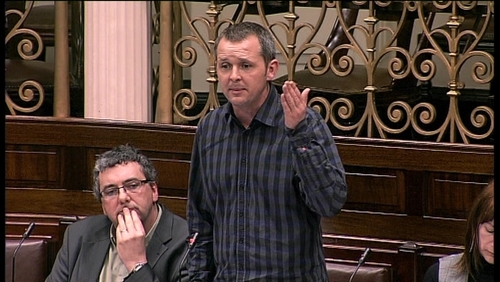 People Before Profit TD Richard Boyd Barrett described this displacement as "an absolute scandal". The group wants to see more Government investment in industry that would create fully-paid jobs. Last Wednesday it was revealed that three out of five people who have taken part in the JobBridge scheme have secured full-time employment. The Government claims the internship scheme has been a success. The figures are based on an evaluation by consultants INDECON Economic, which show that 61% of interns progress to paid employment. The evaluation report also found that 96% of host organisations would recommend JobBridge to another employer and 89% of interns stated that JobBridge had given them new skills.